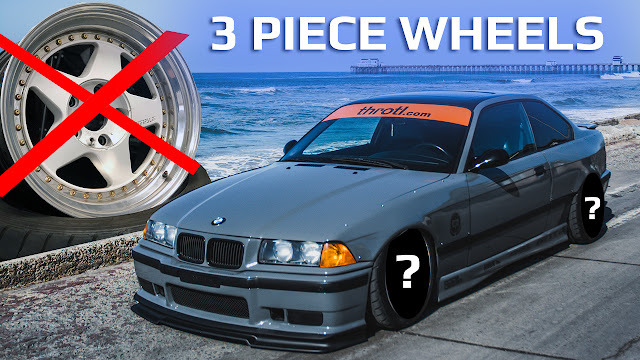 WATCH: REBUILDING CUSTOM 3 PIECE WHEELS FOR THE BMW M3 TURBO! 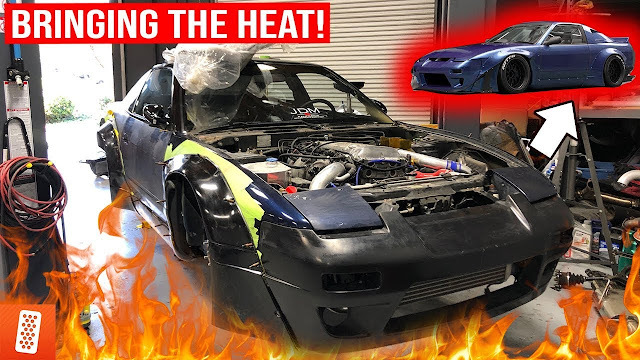 WATCH: Evan takes a trip to Riverside, CA to rebuild the custom 3 piece wheels for the BMW M3 Turbo! Make sure to check out the journey this is a good one.